Streamline your sketch plugin development and publishing process. Write ES6+, access the NodeJS ecosystem, enjoy sketch-specific polyfills, and much more. 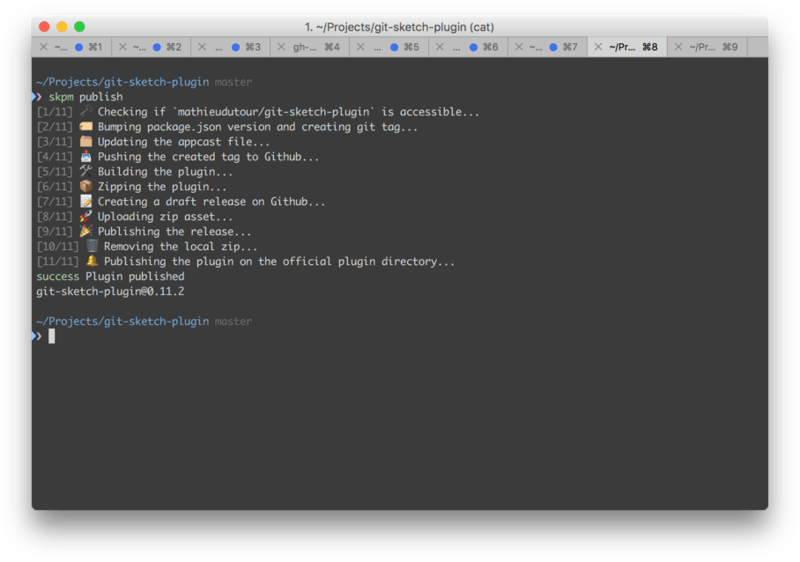 Publish your plugin on GitHub, automatically open an PR to add it to the registry, enjoy the auto-update with sketch 45+. Every byte is completely open source. Build the features you need, and be a part of future skpm releases.